If you are looking to tank your walls and use an award winning sealing system then this is the solution tailor made for you. 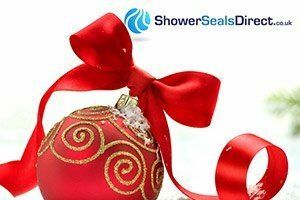 HydroHalt is an award winning sealing system, Manufactured by Sealux, it is regarded as a market leader in shower tray and bath joint seals, together they provide the compete solution for waterproofing over shower tray and baths. 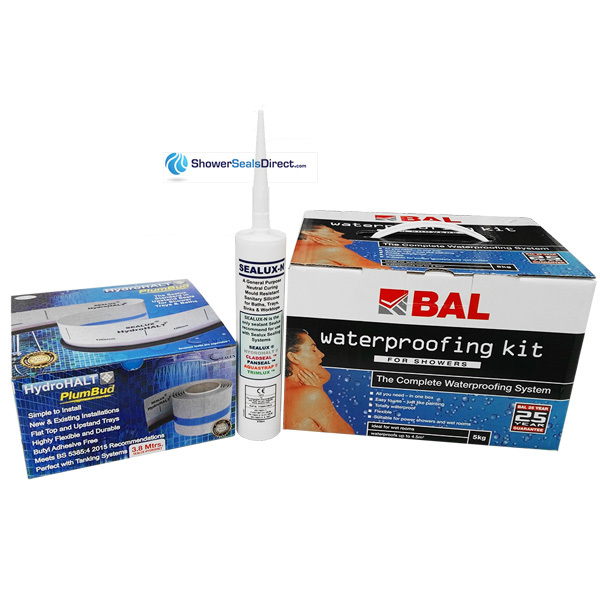 BAL is a market leader in waterproofing tanking systems. Tanking is essential to ensure a waterproof barrier on shower walls, Hydrohalt allows a waterproof barrier between the shower tray (or bath) and the surrounding tiles.